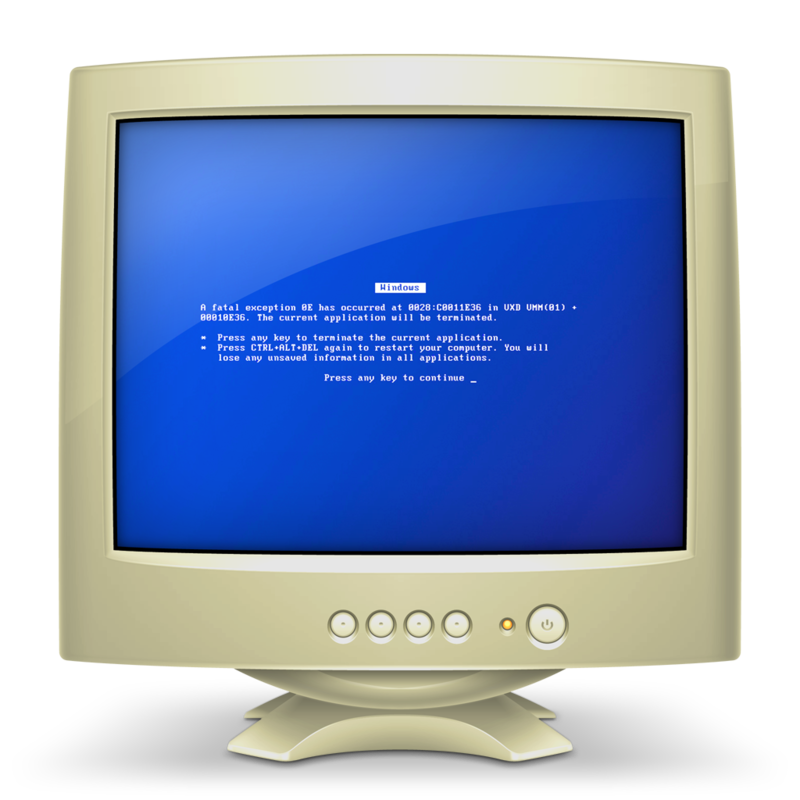 Why does the icon of a PC show a blue screen? So in Finder, Mac finds a Windows PC in the Network. When I right click on it and click Get Info, I see an icon that shows a computer monitor with a blue screen. By blue screen I mean a crashed PC. Why is this? Why not a normal desktop image? Because it was Apple's way of making fun of Windows. No reason other than that. Not the answer you're looking for? Browse other questions tagged finder icon . What does the lock icon on the 'Get Info' screen do? Can I customize the volume image of an individual USB drive? How come I can move files from the icon in the title bar, but only in certain apps?